One of the most important decisions you can make in your adult life is to work with a financial planning firm. Once you make that decision, choosing which firm to partner with becomes the next defining moment. With so many options to choose from, how can you be certain in your ultimate choice? 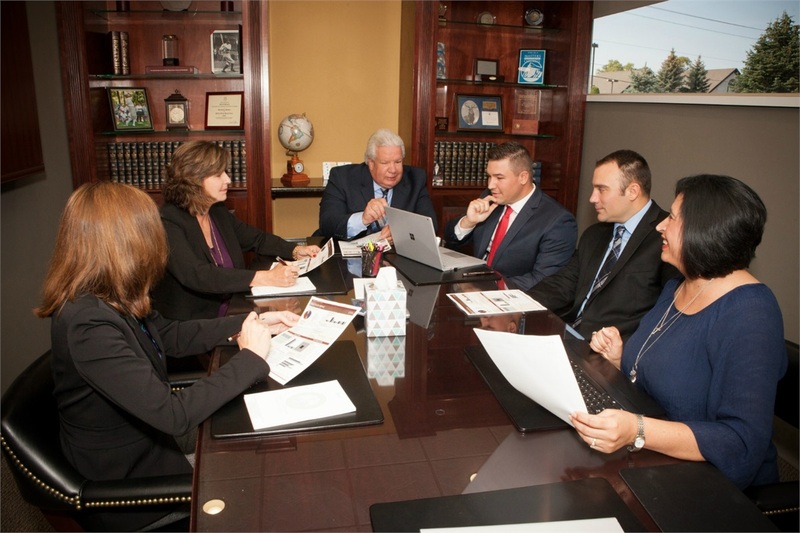 At Great Lakes Financial Services Group, we believe that our firm stands apart from others, for a multitude of reasons. Located in Brighton, Michigan, GLFS has been working with clients in various states since 1997. Clients who work with us realize the value in the services we provide, as well as the value in how we ultimately provide them. Our team of advisors looks beyond the numbers, focusing on the clients they are working with, to better understand their goals, and how best to reach them. Beyond the one-on-one personal attention you will receive from your advisor, GLFS also offers a range of services, functions, and educational events to our clients, year-round. Regardless of what you are looking to achieve, our family-based atmosphere and personal financial planning services will help you get there. 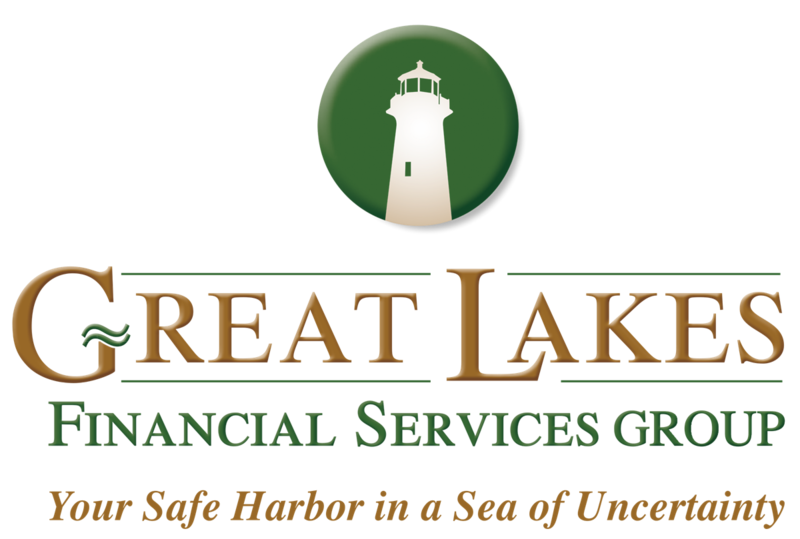 Clients who work with our team at Great Lakes Financial Services Group get much more than sound financial advice. They get a group of caring professionals who pour their hearts and souls into everything they do. Discover the GLFS difference today.